↑ 5.0 5.1 Rhodes, David (November 2011). 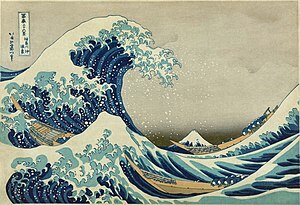 "Hokusai Retrospective". The Brooklyn Rail. 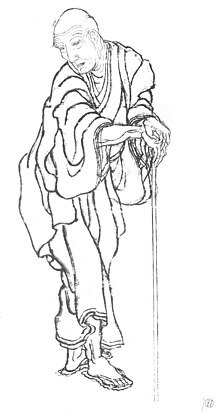 http://brooklynrail.org/2011/11/artseen/hokusai-retrospective. ↑ "Costa Concordia: Threat of treasure hunters". To Be A Travel Agent. http://www.tobetravelagent.com/costa-concordia-threat-of-treasure-hunters/. ↑ These selected works are drawn from biographies by Richard Lane, Seiji Nagata, Elizabeth Ripley, and Mark Weston.